From a Galaxy Far, Far Away... Comes everyone's favourite droid! Have you ever dreamt about controlling your very own R2-D2? Well, now your dreams, have become a reality! The Remote control Inflatable R2-D2 allows you to drive your favourite droid in any direction you want and you can even spin it 360 degrees! It has a durable body and if the inflatable toy is dropped it can correct itself and and find it's feet, almost as if it's a real life droid! It also comes with 4 original sounds from the movies! So what are you waiting for? 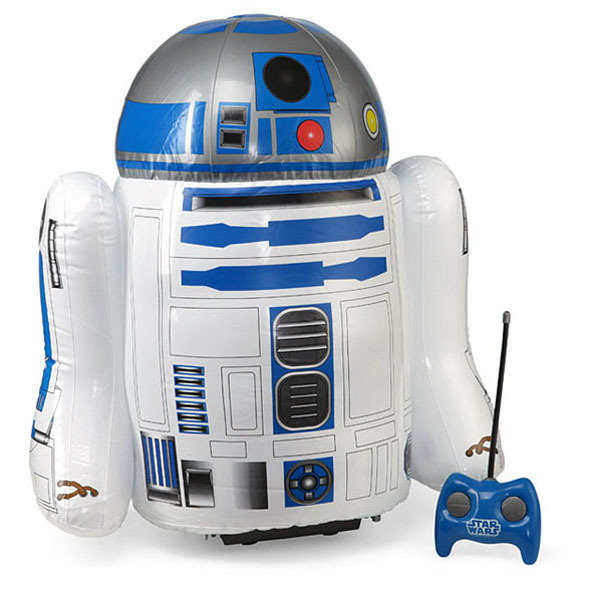 Grab your RC Inflatable R2 D2 today! Go on an intergalactic adventure with this Inflatable RC R2-D2! 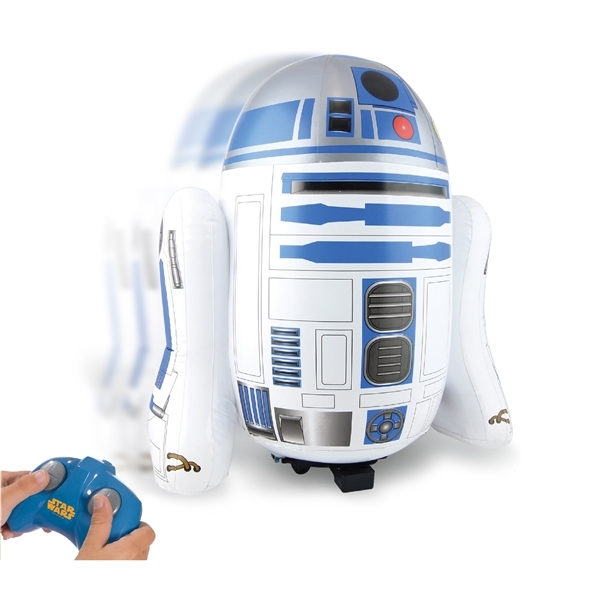 Just simply pump up the inflatable droid with the foot pump included and using the cool remote control you can drive in any direction you want and you can even rotate the droid 360 degrees! So waht are you waiting for? Grab yours now and have hours of fun with the iconic R2-D2! I cannot comment on the quality of these products yet as they are Christmas gifts. Service was good though. They arrived within 2 days and the prices were good. 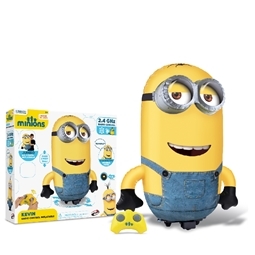 Love this little guy, he's great fun! Arrived quickly, best price, as described etc. very good service. I can't really comment as it is for a Christmas present but when the parcel arrived the box was damaged.